According to rental site Zumper, median rents for a 1-bedroom in Russian Hill are hovering around $3,450 (compared to a $3,295 average for San Francisco). 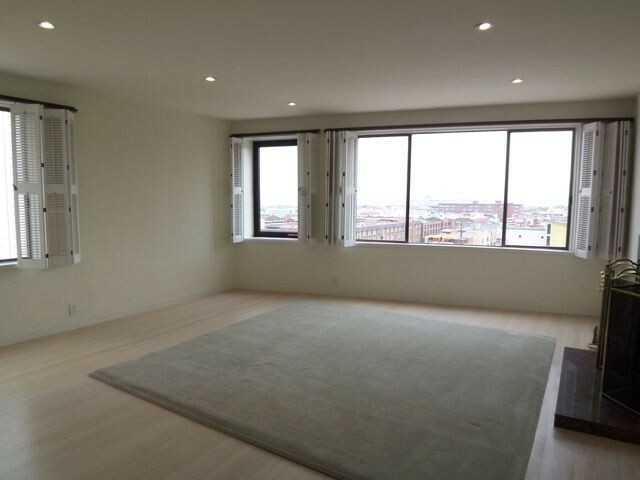 So how does the low-end pricing on a Russian Hill rental look these days--and what might you get for your money? 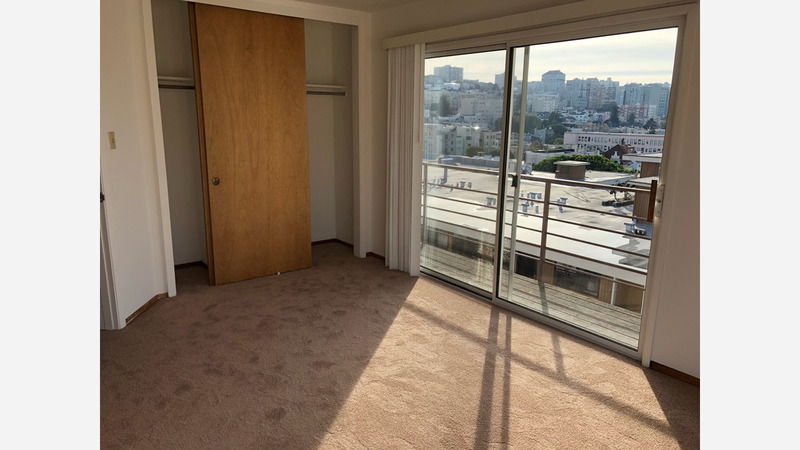 Listed at $2,600 / month, this 480-square-foot 1-bedroom, 1-bathroom apartment, located at 1455 Filbert St., is 24.6 percent less than the $3,450 / month median rent for a 1-bedroom in Russian Hill.